Some Chamas have it rough. They’re particularly vulnerable to fraud because they lack the resources or knowledge to put in systems of controls and properly delegate chama accounting duties among their members or to a chama management system. However, Chamas don’t have to suffer fraud. Here are some prevention ideas to help you. Betty and her sister, Jane, started a Chama and managed to attract 30 members who contributed regularly. The two sisters appointed two members Mary and Julie, to share accounting duties in the Chama. Mary would collect contributions from members during the meeting. Julie would take the money to the bank. The receipt of money and banking cycle included a series of checks and balances with no one member responsible for the entire cycle. Mary and Julie left the Chama, and Sally, was picked and assumed the cash handling responsibilities. Sally was a close friend and one of the oldest members in the Chama. Now the sisters entrusted him with all aspects of cash handling for the Chama: contributions collected,banking, and expenditures for the Chama. Also, all members in the Chama trusted Sally as she was a friend and likeable to them. Soon after becoming the treasurer, Sally lost her job and kept this fact a secret to the Chama members. As her personal monthly bills increased, she found it difficult to maintain the lifestyle she had known when she was working. The fraud scheme began simply. At first, Sally began illegally using members’ contributions for small personal expenses, such bus fare and food. After several months, her spending for personal expenses increased in number and amount, including money for rent and school fees for her children to fine clothing for herself and even high-end cosmetics. No one at the Chama noticed the continual increased cash missing from the Chama account as they were simply banking the money without a need to withdraw and Sally controlled all contribution collectables and banking activities. Sally’s fraudulent activities expanded. When the bank statements came each month, Sally would alter the figures on the statements to match the collections each month. She would hide evidence by photocopying the altered pages of the bank statements and shredding the original statements. Some fraudsters rationalize their thefts as “temporary” loans they will repay later. Sally executed her frauds without any intention of returning the money. Her thefts from the Chama for 6 months were large. One day, Betty accidently discovered the crimes when she paid a courtesy call to the Bank branch manager who enquired whether many members had left the Chama as what was being banked was so little. During its internal investigation, the Chama determined that it had lost at least Kshs.600,000. Chama members confronted Sally. She confessed and explained how she had stolen the money. The Chama threw her out after she signed an agreement which stipulated that the Chama would not take legal action against her as she was a close friend. 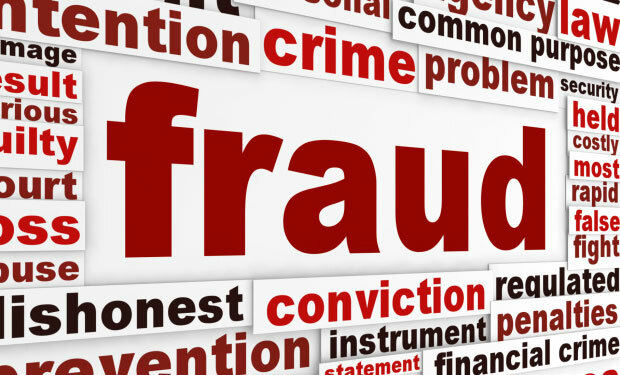 Chamas are particularly vulnerable to fraud because they lack the resources to put in complete systems of internal controls and properly segregate accounting duties among their members. Therefore, members may be tasked with completely inappropriate functions that provide easy opportunities for committing financial frauds. Furthermore, the cultures of Chamas are developed around a concept of a “trusted” member to handle the cash. Chama thieves normally don’t fit the criminal profile. They often are in good standing and most of them are first-time offenders. Consequently, the most trusted member who has easy access to funds and has never stolen anything may yield to the overwhelming temptation to take Chama resources when she is faced with personal financial stress. 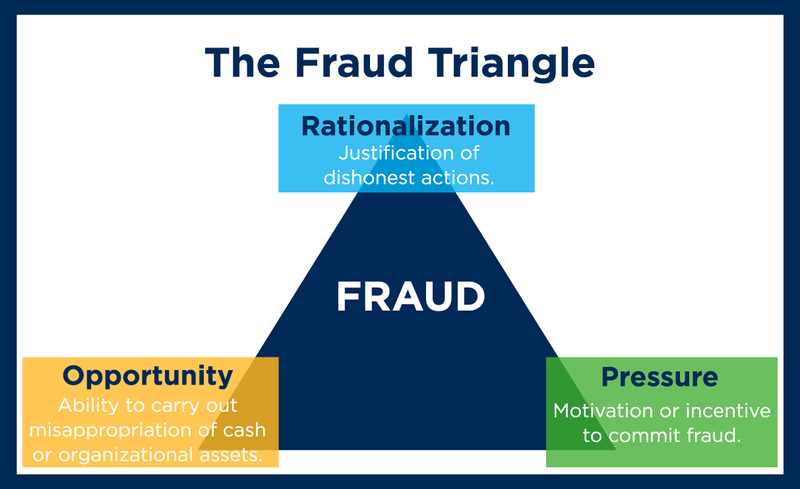 In many Chamas, the major reason fraudsters can commit their crimes is because the whole Chama trusts them so much; That high trust level enables fraudsters to hide their activities. To curb this menace it would be advisable to select at least two to three people who alternate in handling cash for the Chama. Also, impromptu checks would help in preventing fraud.